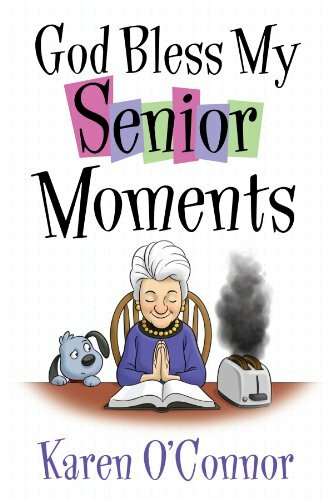 My favorite senior citizens’ prayer is one I found in my 30s. I memorized this prayer – I think I was old before my time! Of course, when I wanted to share it with you, I could not find it anywhere. Today my friend Debbie emailed it to me. Thank you, Debbie. The author is unknown – and the prayer a bit humorous, but………the points are valid for all of us over 50! “Lord, keep me from the habit of thinking I must say something on every subject and on every occasion. Keep my mind free from the recital of endless details–give me wings to get to the point. I ask for grace enough to listen to the tales of others’ pains. Help me to endure them with patience. But seal my lips on my own aches and pains–they are increasing and my love of rehashing them is becoming sweeter as the years go by. Keep me reasonably sweet; I do not want to be a saint–some of them are so hard to live with–but a sour old person is one of the crowning works of a life gone astray. Give me the ability to see good things in unexpected places, and talents in unexpected people. And give me, O Lord, the grace to tell them so. If you are like me, you enjoy having a prayer book close by — especially on those days when the words in your mind just won’t form a prayer. As seniors, we have lived through many of life’s joys and sorrows. In our most exciting joys and in our deepest grief, we depend on prayer to express our gratitude and yes, our helplessness and defeat. 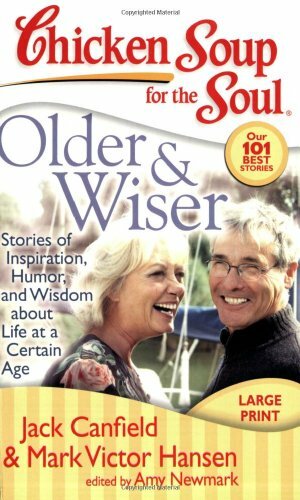 I pray that you find the exact book of senior citizens prayers you need for yourself or as a gift for a friend. We can all use the power of prayer in our lives. 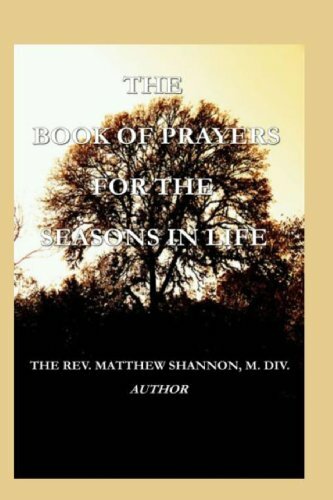 This entry was posted in Senior Citizen Living and tagged a prayer for seniors, prayer books for senior citizens, senior citizen prayer, senior citizens prayers, senior prayer books. Bookmark the permalink. 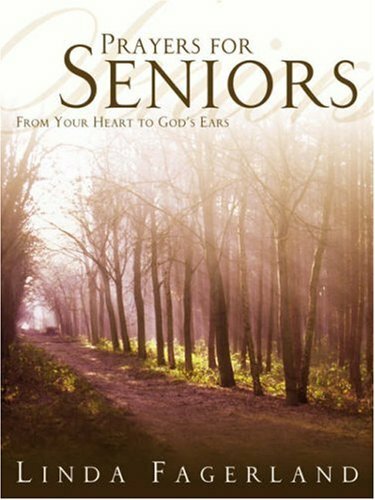 Inspiring prayer for Seniors. Hope I never become one who has to talk endlessly about my aches and pains. That aspect of old age scares me to pieces. Definitely don’t want that to be my most important topic of conversation. It’s always fascinated me, though, why old folks want to talk about it! .-= MiMi´s last blog ..Minimalist 2010 =-. .-= Holley´s last blog ..My Darkest Secrets =-.